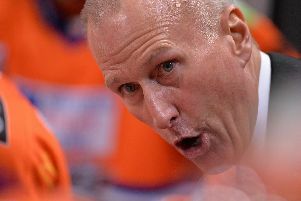 Steelers coach Tom Barrasso says he has the ownership's backing as he seeks to continue the roster revolution in Sheffield. New players may have come and gone, but he feels owner Tony Smith is on board in the hunt for new forwards to find the goal spark the club has lacked. Steelers have 11 forwards at the moment, with a couple of spots vacant. "We are definitely looking, at the moment we have not come up with anything, but that's ok" said Barrasso. "The good news is we've got the spots available - we've got the money available. "The ownership is definitely interested in adding to our roster if we can find the right people." He said the quality he was looking for most was speed. And that was why Steelers' forward formations looked like they did on Wednesday when they beat Coventry Blaze. Josh Pitt was promoted to the first line with Jordan Owens and Rob Dowd. While Evan McGrath centred Stefan Della Rovere and Justin Buzzeo. 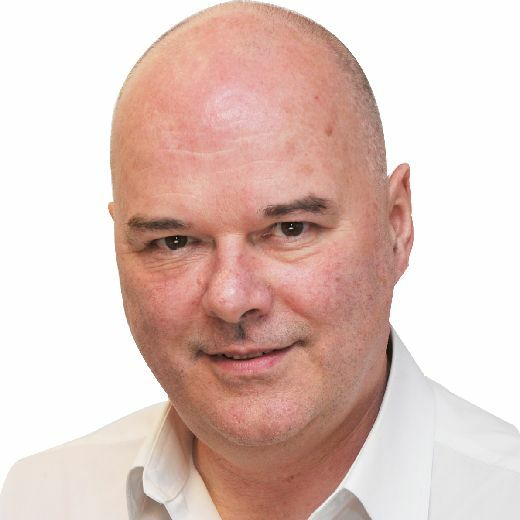 "Josh has got good foot speed, he is showing good puck possession right now, I put him with two puck possession players...put Evan McGrath with two guys who are showing good speed at the moment. We're trying to add speed throughout the line up. It seems to be a mix that is working." The arrival of a new import goalie was to provide competition for Jackson Whistle, said Barrasso. "But going forward there will be a little competition going on between those two goaltenders for ice time." The coach added: "Our identity as a team is not going to change as long as I am the head coach here. Our methods are going to be the same, our philosophy is going to be the same. "We are going to be a team that defends hard with five men in our zone, we want to go through the neutral zone as fast as we can, and we want to be as aggressive as possible in the offensive zone."